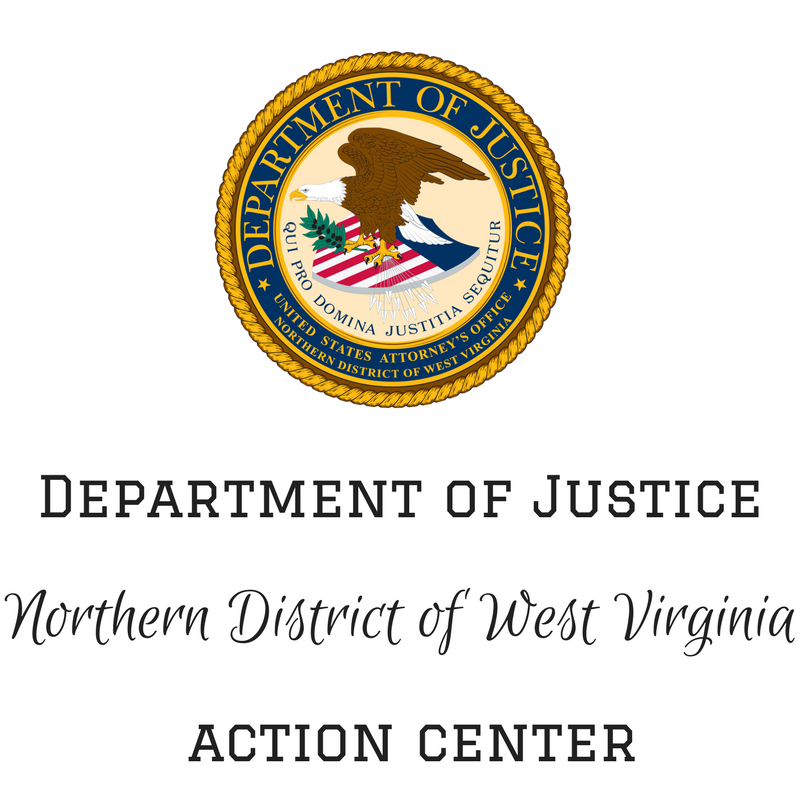 CLARKSBURG, WEST VIRGINIA – Thomas Keener, II, of Fairmont, West Virginia was sentenced today to nine months incarceration for a drug distribution charge, United States Attorney Bill Powell announced. Keener, age 23, pled guilty to one count of “Unlawful Use of Communication Facility” in October 2017. 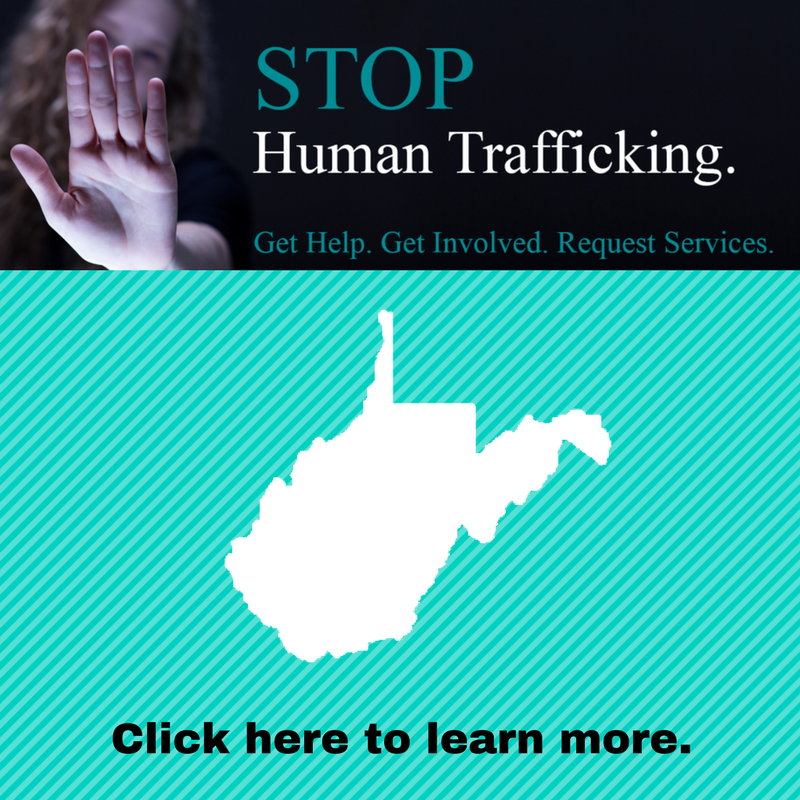 Keener admitted to using a phone to distribute and assist in a conspiracy to distribute oxycodone in Monongalia County in February 2017. Assistant U.S. Attorney Zelda E. Wesley prosecuted the cases on behalf of the government. 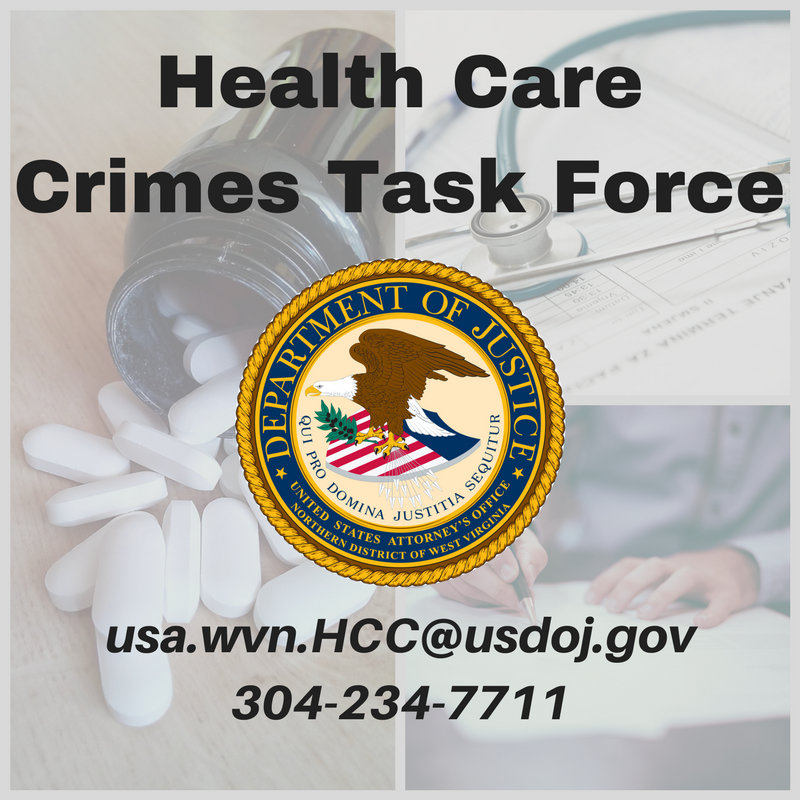 The Mon Metro Drug and Violent Crimes Task Force, a HIDTA-funded initiative, investigated.